If you still don’t know about premiere of the most anticipated blockbuster this year, you should check this news. Avengers Infinity War release date will take place this week! The Avenger is one of the best superhero movie series in the world. 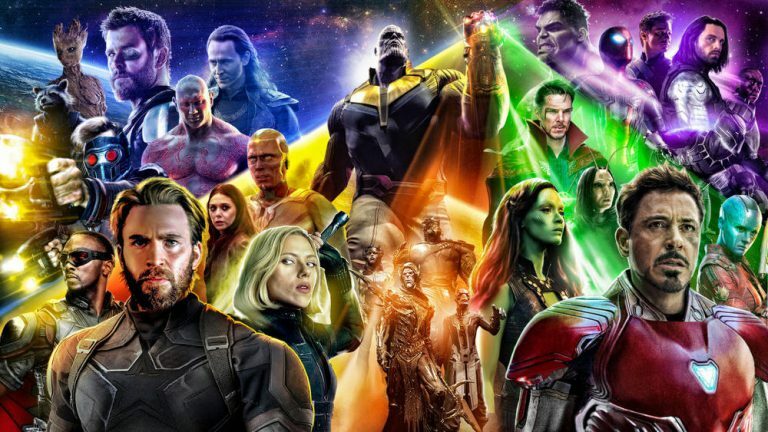 Infinity War is the third part of series (after Avengers and Avengers: Age of Ultron) that follows fashion to split the movie into two parts, first with a premiere in 2018 and second with premiere year later, in 2019. Marvel Avengers Infinity War release date is set on April 27th, 2018 in the US. The movie will be also released on the same day in many other countries around the world. Avengers Infinity War is about superheroes, who have to face their biggest opponent, Thanos. The villain, who is in possession of The Infinity Gauntlet is searching for the Infinity stones – mistic objects that emanating huge power that can kill anyone, who is not powerful enough to hold such force. The plot of the movie will present us a fight between heroes and Mad Titan Thanos and show that they must face the threat of the world together again. In the movie, we will see The Iron Man, Captain America, Spider-Man, Black Widow, Hulk, Guardians of the Galaxy or Black Panther. Are you gonna go for Avengers Infinity War?